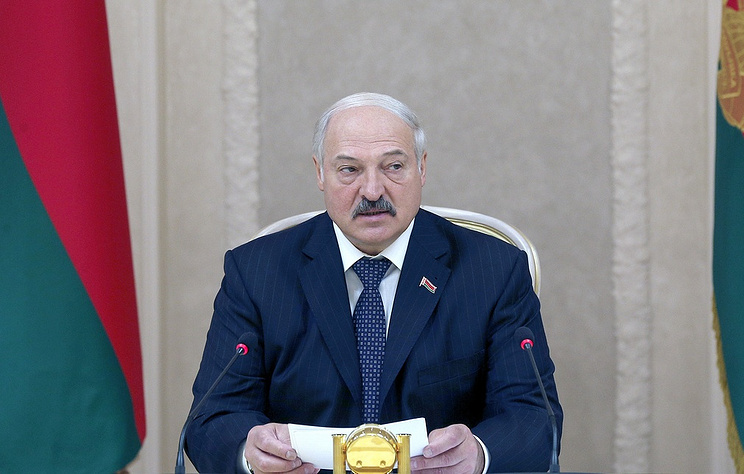 Belarusian President Aleksander G. Lukashenko address at Bolbasovo in the Orsha district. A possible deployment of the US military base in Poland will force Belarus and Russia to respond in kind, which particularly envisions additional military infrastructure to be stationed on the Belarusian territory, the country’s President Alexander Lukashenko said on Sunday. "I told Foreign Minister (of Poland) who spoke in Minsk that we are not going to fight with you, which is why do not establish more bases. Otherwise, the Russians and we will have to respond, meaning we will be forced to deploy something for standing against you," the BelTAnews agency quoted Lukashenko as saying. He added that addressing the participants of the Core Group meeting of the Munich Security Conference earlier this week, he urged western countries to see value in Belarus. "I told them: see value in Belarus, do not impose sanctions against us. Both drugs, and mobsters, and radioactive elements, and illegal migration, all that goes to the west through us, and we tackle them at our own expense," Lukashenko emphasized. He stated this today during a conversation with the residents of the urban settlement of Bolbasovo in the Orsha district, BelTA has learned. "We are peaceful people, we don’t want war. We are not rich, but we don’t ask anyone. We will earn our happiness. If we move, we will do everything ourselves. I have already said that tens and hundreds of years of negotiations are better than one day of war God forbid. We must be as one, see our goals, live as we see fit, "said the head of state. “We don’t need someone else’s. We have an average state by European standards. We are in the very center of Europe and we value this,” the Belarusian leader stressed. "I told Foreign Minister (of Poland) who spoke in Minsk that we are not going to fight with you, which is why do not establish more bases: Alexander Lukashenko. Russia earlier on this year has revealed a slew of new defense systems, including a new prototype missile that "can reach any point in the world" and a supersonic weapon that cannot be tracked by anti-missile systems. Putin said that Russia "should not forget about security in the homeland. 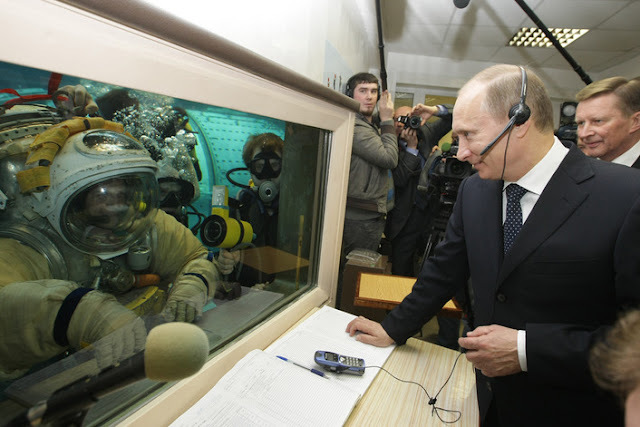 Putin also said that, if attacked, Russia was ready to use nuclear weapons. "We see increased opportunities with the armed forces," he said. "We've done a lot to strengthen our army and navy and they are equipped with modern weaponry."